Northern areas of Pakistan are full of breathtaking landscapes of the world. Along with the beautiful valleys, the country has several stunning lakes many of the people are not even aware of. Here is a list of the most beautiful lakes in Pakistan, which you must visit once in your lifetime. 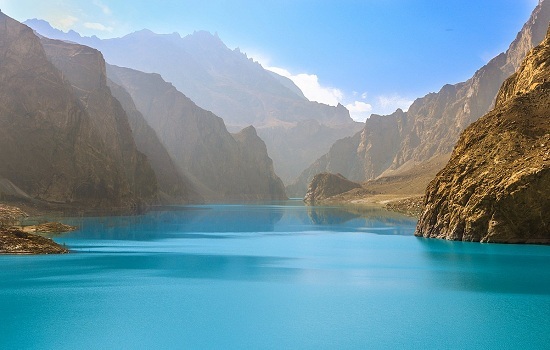 Attabad lake is situated in a small town of Hunza Valley, Gilgit Baltistan. It emerged as a result of a huge landslide, blocking the river of Hunza in 2010. It has become the center of tourists and today, thousands of visitors from different regions of the country as well as international tourists travel across the border to visit this lake. Banjosa lake is produced artificially and has become one of the famous tourist attraction near Rawalakot, Azad Kashmir. It is situated 6,499 ft above the level of the sea. The view of Banjosa lake is so refreshing, surrounded by lush green hills, a pine forest that makes it even charming and romantic. 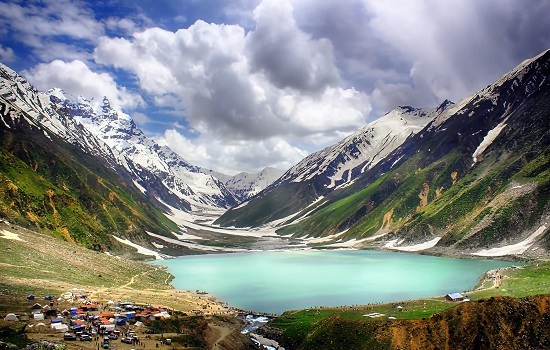 Lake Saiful Muluk tops the list of beautiful lakes in Pakistan. It is situated at the northern side of Kaghan Valley, 10,578 ft above the sea level. There is a famous story associated with the story of a Persian prince who fell in love with the fairy of the lake. The lake is so stunning that people believe fairies might come down to the lake during a full moon. Ratti Galli Lake is more charming than anyone can imagine. It is situated 12,130 ft above the sea level. The way to this Lake is quite adventurous. It is one of the largest lakes in Pakistan. 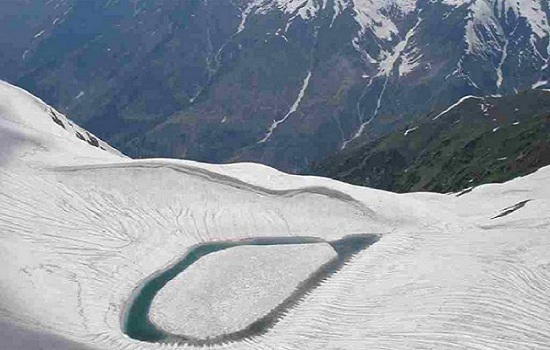 Massive glaciers are situated around Ratti Galli lake, which is the main source of providing fresh water to the lake. This lake can only be accessed between June and October only, as the way from Dowarian is closed most of the year due to heavy snowfall. 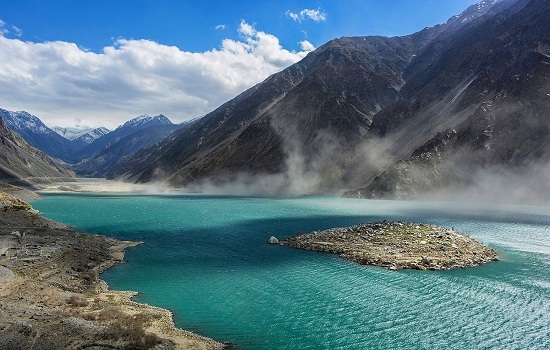 Satpara Lake is a natural lake located at the northern side of Skardu, Gilgit-Baltist. It is situated 8,645 ft above the sea level. To reach Satpara Lake 20 minutes jeep drive is required from Skardu. The crystal clear water represents a marvelous and breathtaking view to the tourists by reflecting the image of icy mountains around the lake. One can do motor boating, fishing, and rowing at Satpara Lake. Kachura Lake represents two lakes; Upper Kachura and Lower Kachura in the Skardu region of Gilgit – Baltistan. 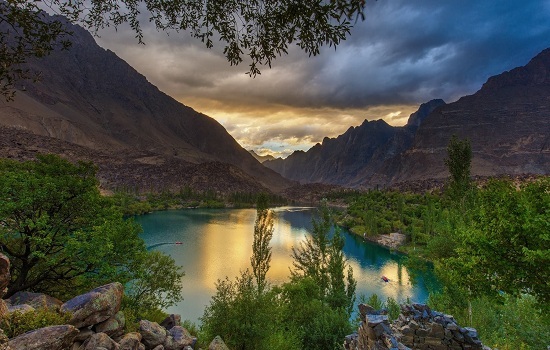 It is situated 8,200 ft above the sea level and was later named as Shangrila Lake because of the presence of a visitor resort located at the outskirts of the town of Skardu, Shangrilla Resort. Shangrila was named after a book written by James Hilton, Lost Horizon. It is a Tibetan word meaning HEAVEN ON EARTH. The beauty of Upper Kachura Lake is mostly unrevealed by the visitors due to lack of infrastructure and rough ground. Lower Kachura is the popular destination of tourists. It also has a unique restaurant built on the main body of aircraft that had crashed previously in a town nearby. The Sheosar Lake is located in Deosai Plateau, Gilgit-Baltistan. Deosai plains are undoubtedly one of the beautiful places on Earth. The plateau is often called Bed of Flowers, as it is full of beautiful and colorful types of followers. The lake has an approximate length of 2.3km, width 1.8km, and depth 40m. 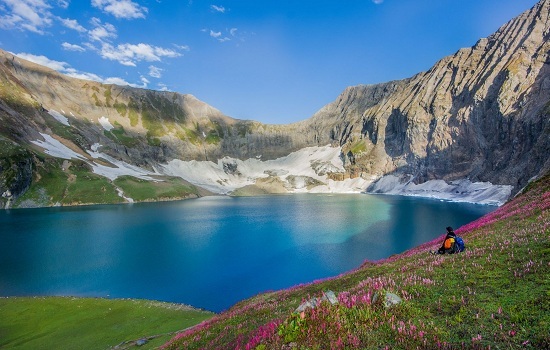 It is situated at an elevation of 13,589 ft. Sheosar Lake can be accessed via two routes, Astore district, and Skardu. Visitors come to visit the lake mostly during summer (June-September) as the area is fully covered in snow during winter. 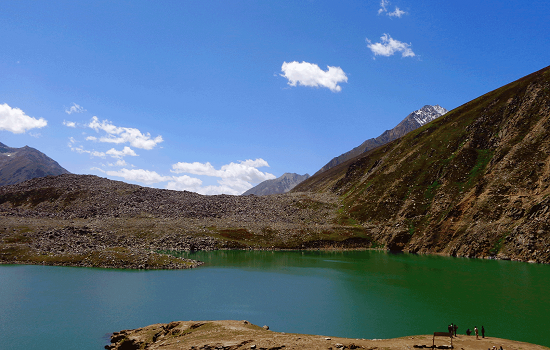 Lulusar Lake is located 11,000 ft above the sea level, unaffected by pollution on the Mansehra-Naran Jalkhad Road. It is the main source of Kunhar River with a baby lake beside it. 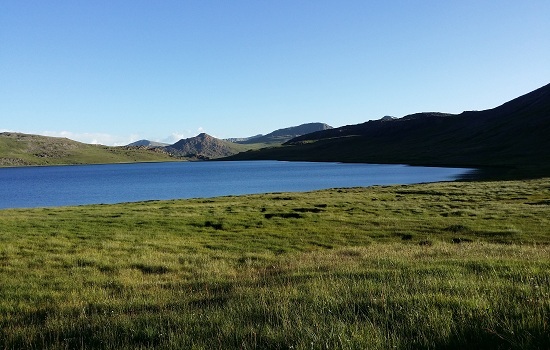 Lulusar Lake is one of the most prominent destinations of tourist due to its mirror-like reflecting water and the Russian birds that fly above the Lake. Beautiful image of glaciers on pollution-free water leaves refreshing and enchanting effects on tourists. Ansoo Late is located in Kaghan Valley in Manshera, Khyber Pakhtunkhwa. It is situated 13,537 ft above the sea level and is considered as one of the unique lakes of the world. The Lake was named “Ansoo” following its teardrop-like shape. There is no proper space to stay near the Lake, people mostly camp on the top of the mountains during their stay at Ansoo Lake. 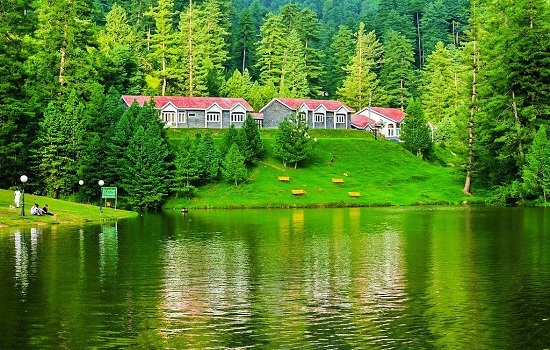 Now Lesser your thinking and just focus on availing excited neelum valley tour packages 2018 because Pakistan has been blessed with several breathtaking tourist attractions in the World. A number of places in Pakistan completely mesmerize the visitors; the country is home to numerous beautiful lakes.